We understand how muscle tension can cause pain and effect your day. Being slowed down and unable to enjoy activities that you want to do because of pain can make a person feel stopped in life and frustrated. The Licensed Massage Therapists at Harmony Massage can help guide your muscles into relaxation and help you to achieve relief from pain. We believe that a person should be able to enjoy doing the things that they love. 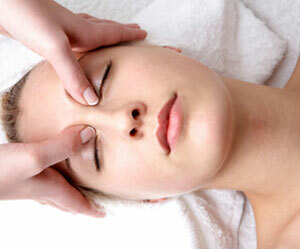 The Licensed Massage Therapists at Harmony Massage offer diverse specialties. We have the best in relaxation and stress-reduction massage and therapeutic and injury treatment massage. 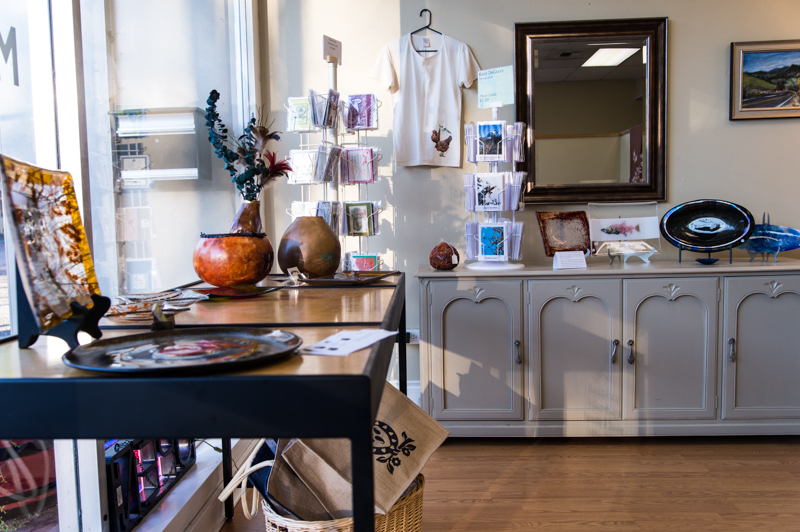 Our Boutique features works from local artists, natural & recycled goods and organic clothing. Find one-of-a-kind gift items alongside luxurious natural textiles. 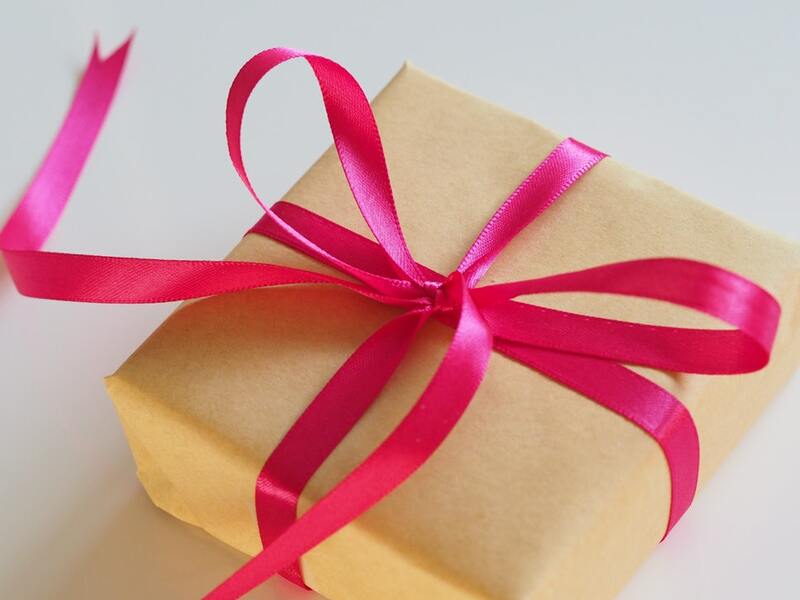 Harmony Massage has been recognized as the best massage in the Northshore area so you can have confidence that the recipient of your gift will receive a consistently great massage. I always feel great after having a massage at Harmony Massage! Relaxation and stress reduction are essential to a healthy life. Harmony Massage provides a friendly, caring atmosphere. My massage therapist is professional and attentive to specific needs. She gives the best massages of anyone with whom I have worked. Massage has helped heal various injuries. The long-term approach has helped prevent further problems primarily by reducing stress and relaxing muscles.